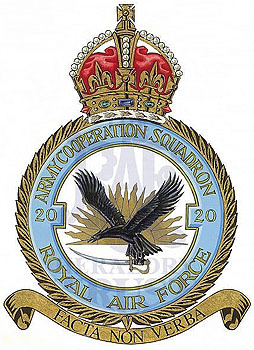 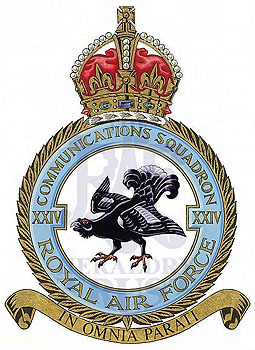 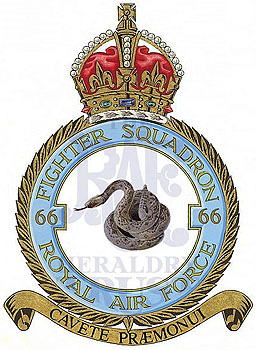 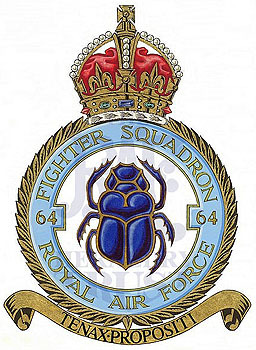 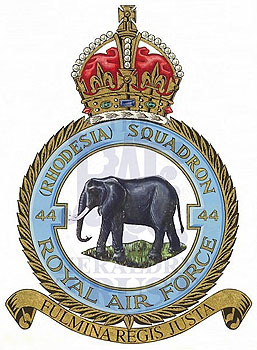 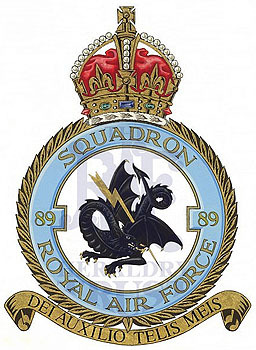 However, there are also ground-based squadrons, such as RAF Regiment squadrons, and other flying units that are still in search of sponsors. 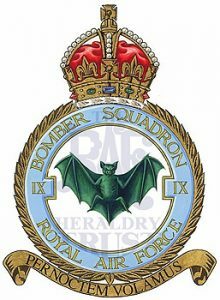 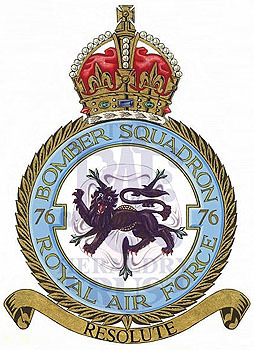 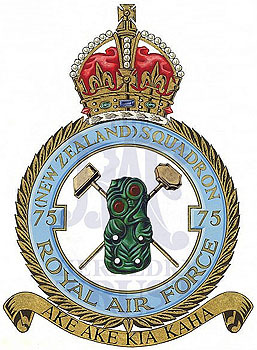 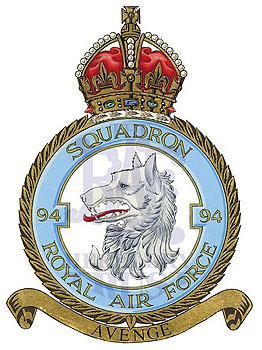 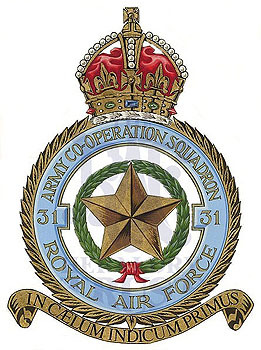 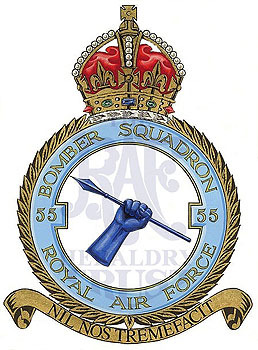 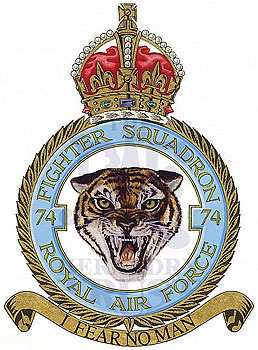 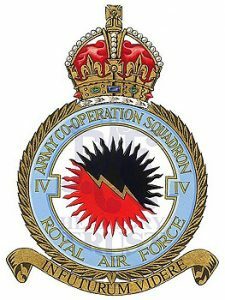 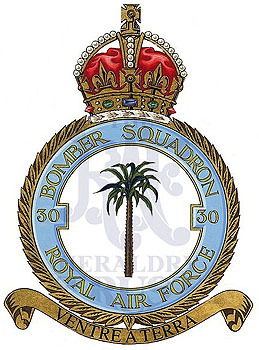 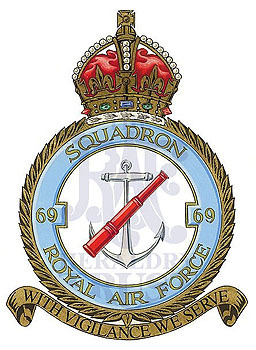 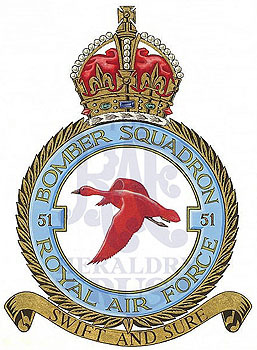 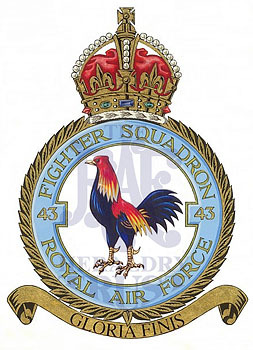 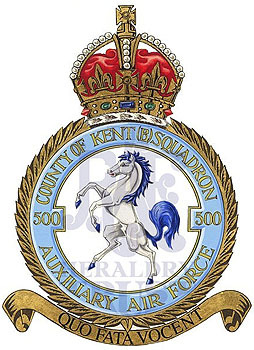 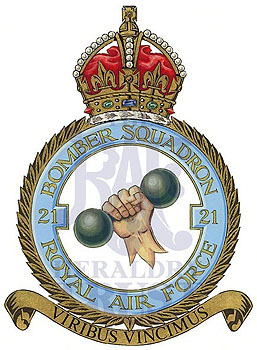 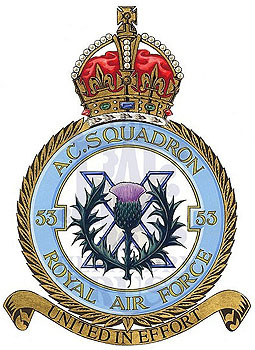 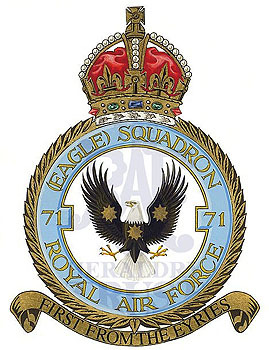 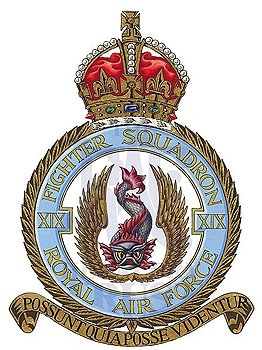 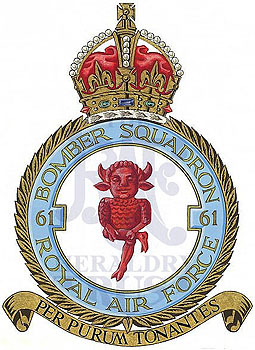 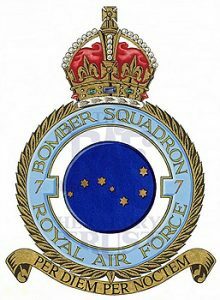 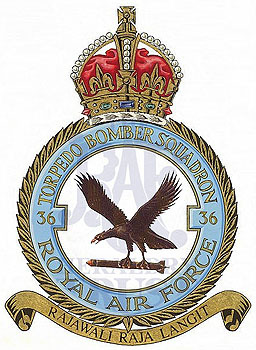 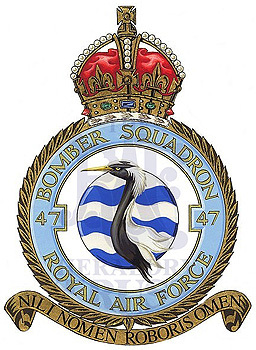 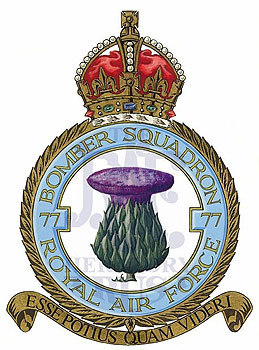 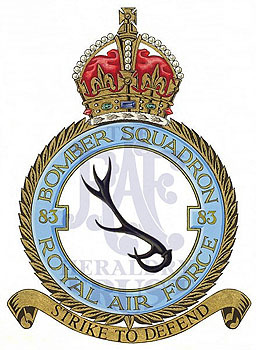 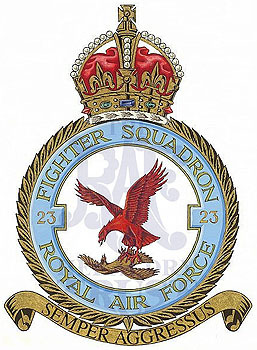 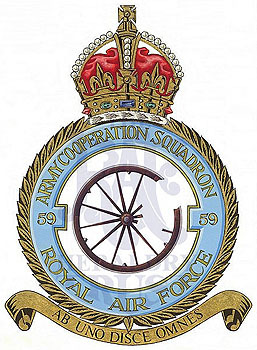 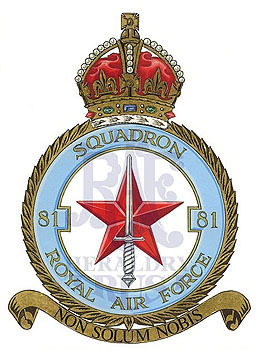 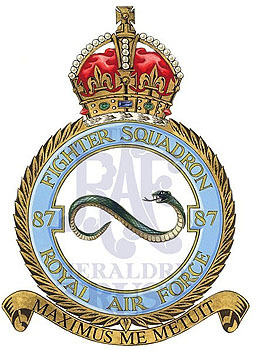 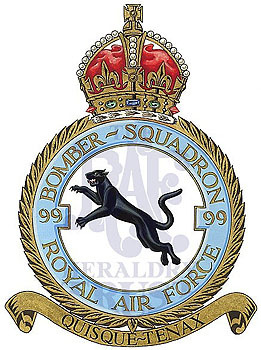 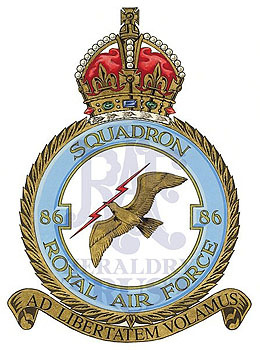 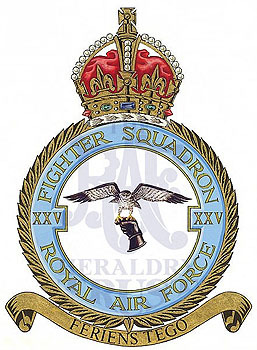 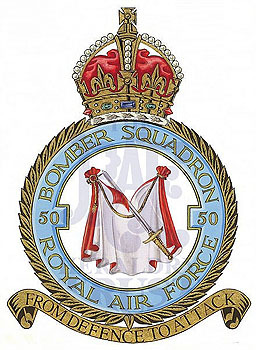 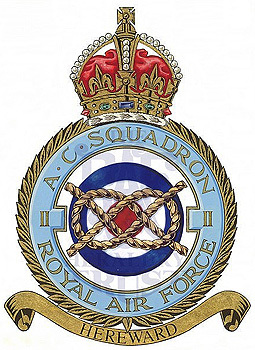 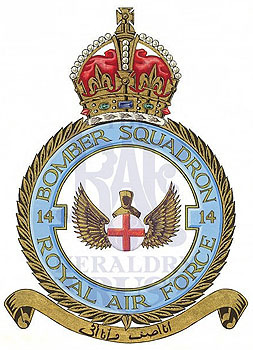 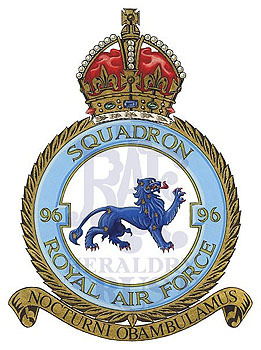 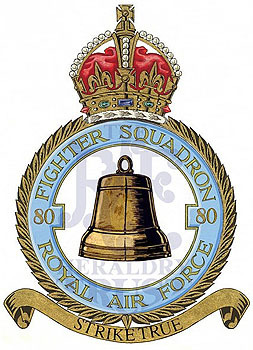 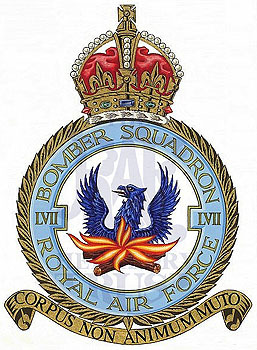 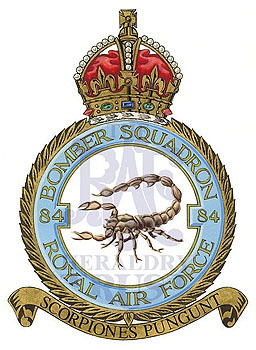 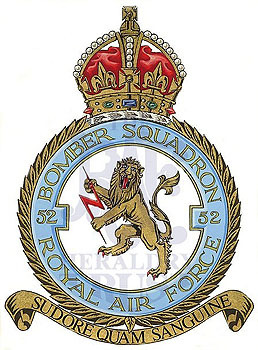 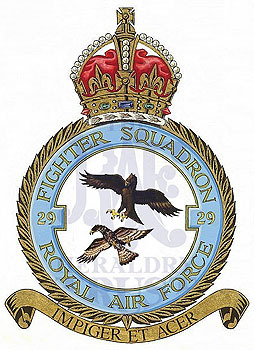 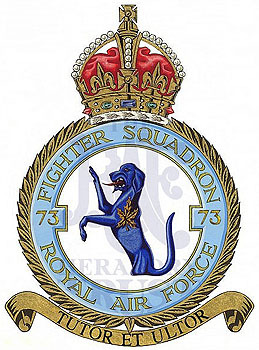 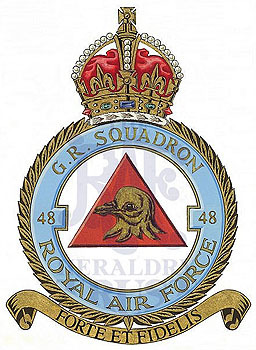 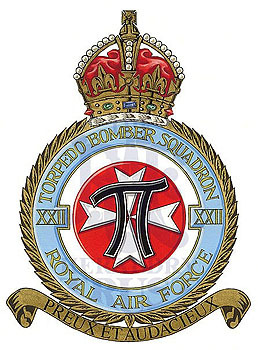 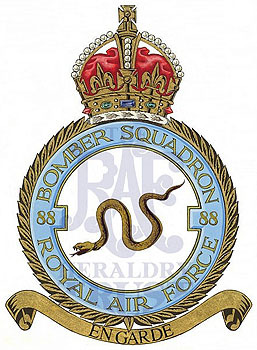 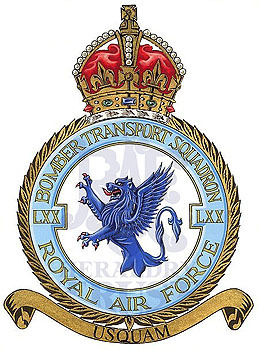 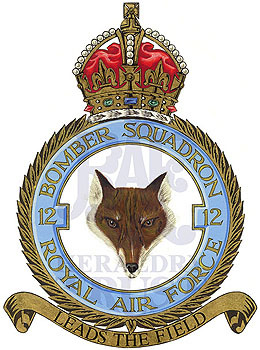 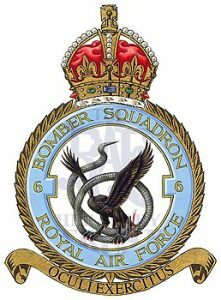 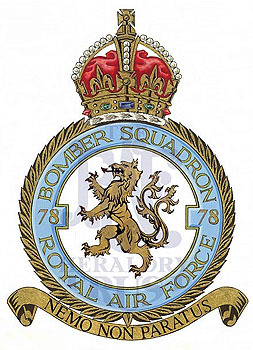 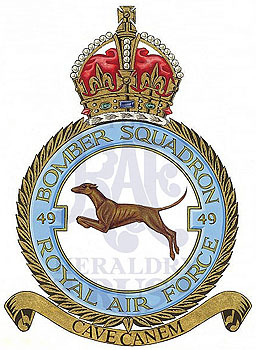 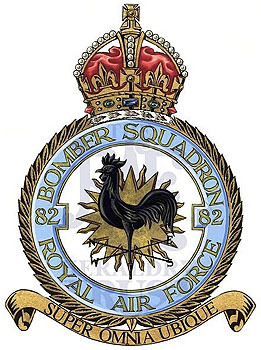 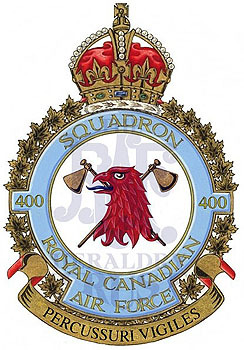 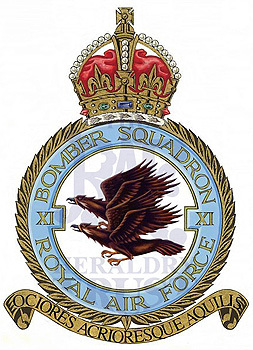 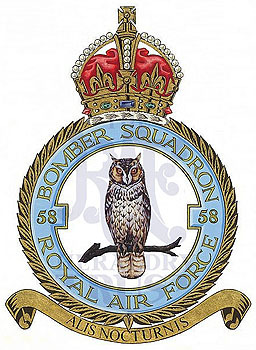 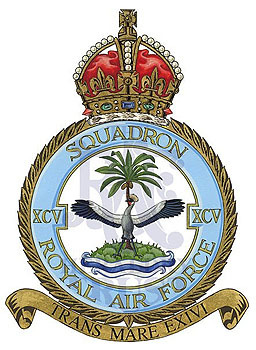 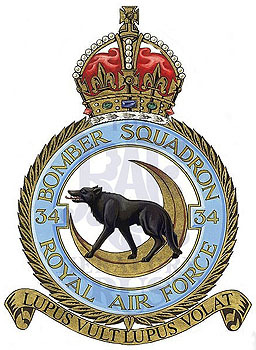 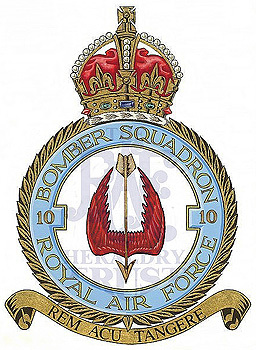 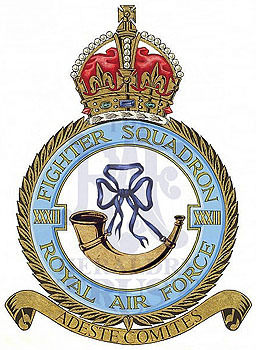 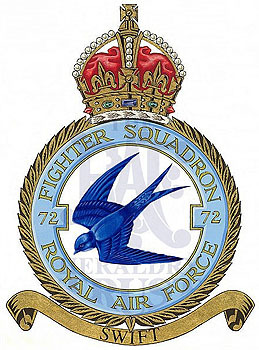 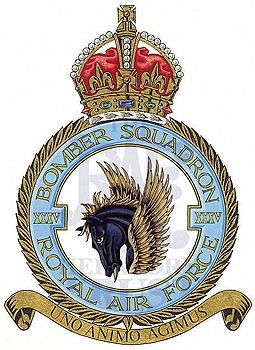 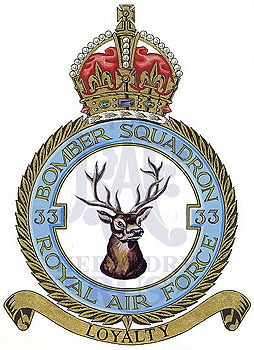 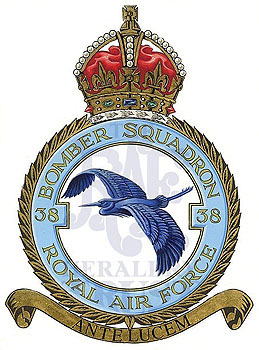 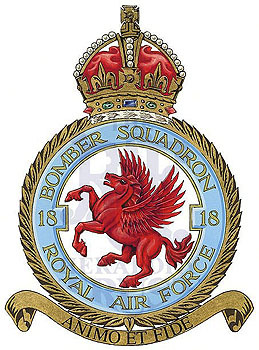 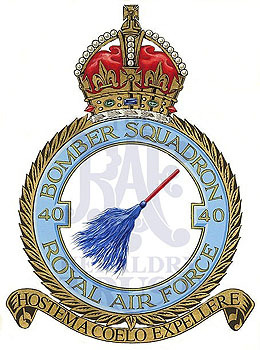 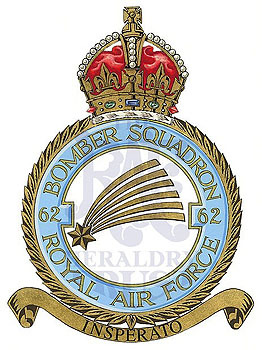 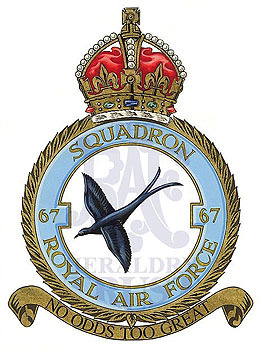 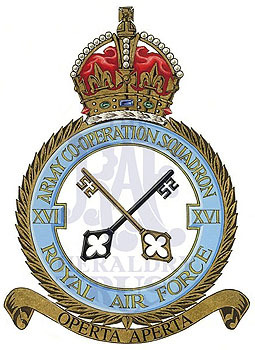 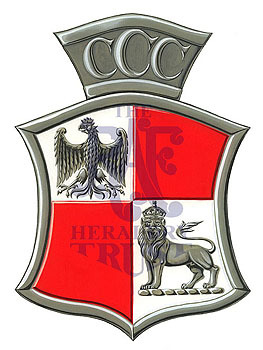 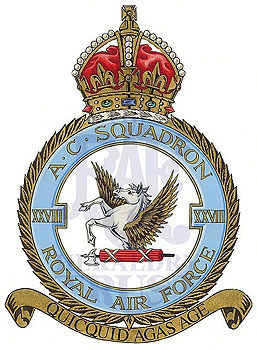 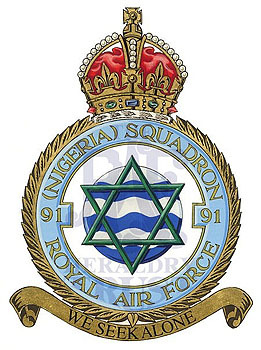 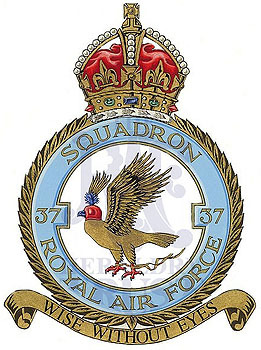 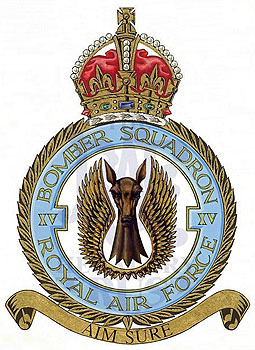 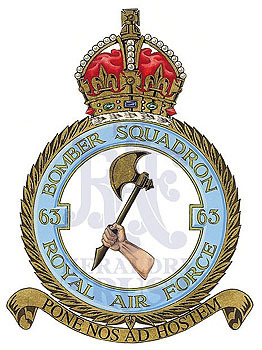 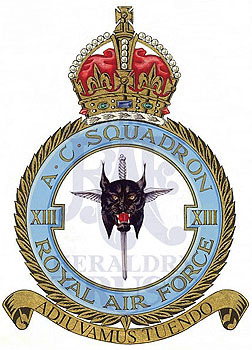 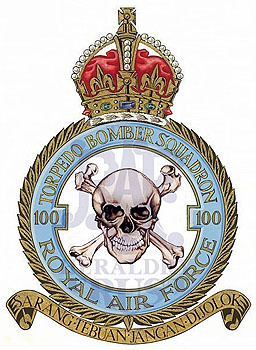 Use the search below to go to a Squadron and see the badge and its history, or browse through the badges below and click on one to go to the details. 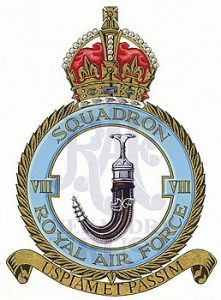 Even if the badge you wanted is sponsored you can help us by sponsoring a different badge or making a donation we can use towards ‘less popular’ badges to help us complete the Collection. 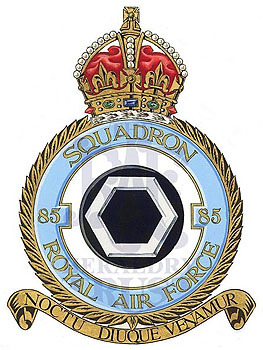 WHAT TO SPONSOR A SQUADRON? 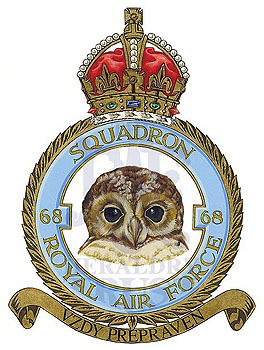 The good news is that all the operational flying squadron badges have been completed and you can browse them here. 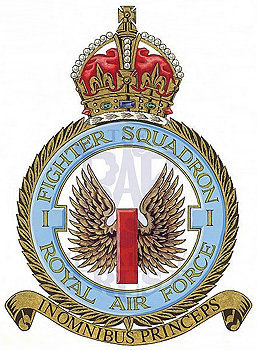 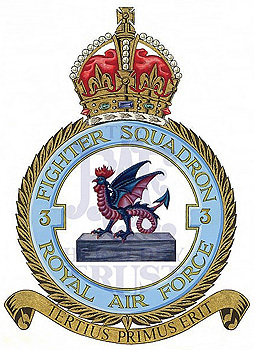 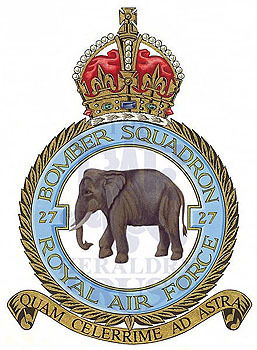 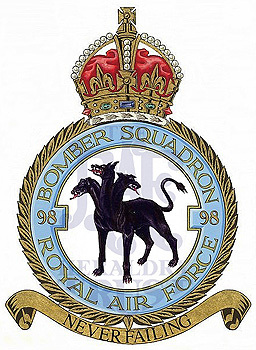 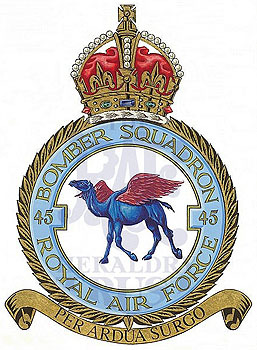 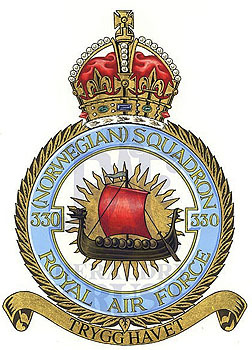 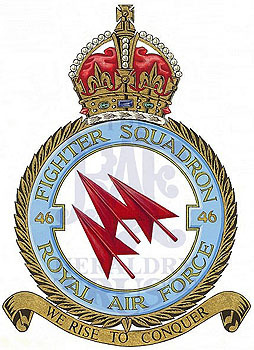 However, there are ground-based squadrons, such as RAF Regiment, and other flying units still in search of sponsors.